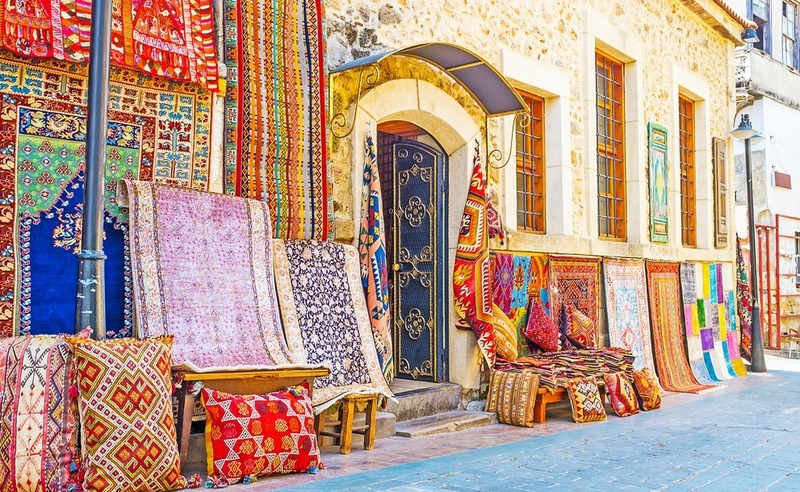 When you’ve booked your viewing trip to Turkey and found the home of your dreams, you’ll need to think about furnishing it. Some new owners from the UK find the idea of acquiring a house-full of furniture so daunting that they either opt to pay over the odds for a furniture package from the developer, or head straight to Ikea. But there is a better way. You have a range of options when furnishing your holiday home, apartment or villa in Turkey. Location, budget and the time you have available will all be important factors in your furnishing decisions. Another consideration will be your choice of décor. Developments in tourist areas tend to be furnished in a generic and rather bland tourist style. Why not try out a more interesting contemporary Turkish twist? A traditional Ottoman design may work well for older properties too. Check out Pinterest for ideas, or a local home décor magazine for ideas on bold new interior design. No Turkish home is without a large dining table where you can welcome friends and neighbours for a meal. Neither should yours! Following Istanbul’s stint as European Capital of Culture a few years ago, Turkish designers have had more confidence. With the recent building boom, they have had plenty of work too, and they have created a more contemporary variant on traditional Ottoman style. Luxurious furnishings, rugs and tea tables, wooden furniture with inlaid gold or copper, and the use of bright colours are all still a staple of Turkish design, however. Like in the UK, the sofa and the dining table are a main focus of most properties. No Turkish home is without a large dining table where you can welcome friends and neighbours for a meal. Neither should yours! The easiest option for home buyers on the western coasts from Izmir to Antalya is to visit well-known department stores. You will find furniture (which is Mobilya in Turkish) is well-known such brands as Bellona, Ikea, Ipek and Ersa, which also represents the Cappellini and Quadrifoglio brands. 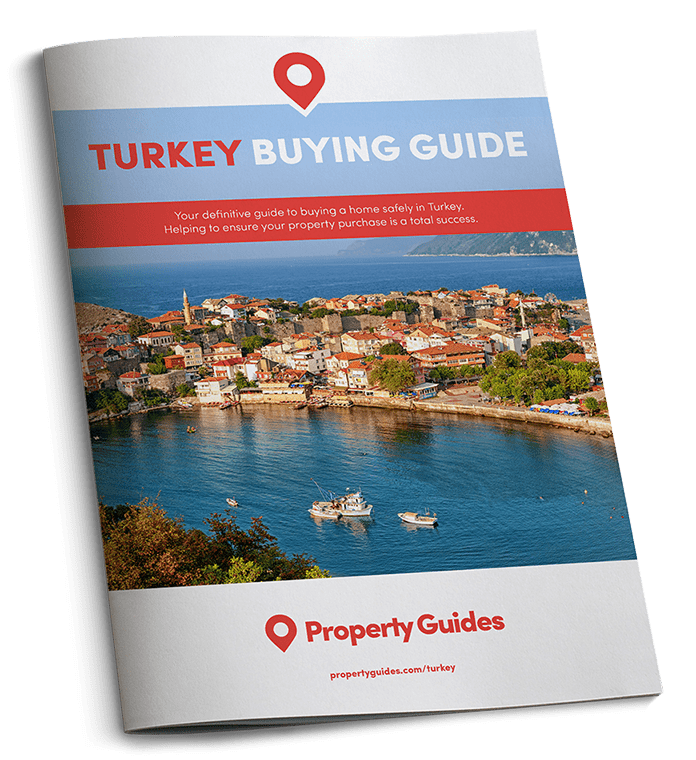 If you are setting up home in Turkey you’ll have many financial matters to sort out. For advice on getting the best currency deal read the Property Buyer’s Guide to Currency. Ikea is the expats’ favourite, given its many locations, which include a big store in Izmir. They will deliver within a certain radius of the store. Ikea’s range in Turkey is exactly the same as that in the UK, so it’s like a home from home. Bellona is a domestic brand that has upped its game in recent years and now offers an international-style of furniture that many European holidaymakers and expats turn to when they need to style up their homes. Others to mention are Mudo Concept and Boyner, both of which offer fantastic furniture deals. There are also many local furniture stores on your high street, many of which have become more sophisticated. As in the UK, most will have sample furniture in their stores and then source the orders from larger distribution points in Izmir, Istanbul or Antalya for delivery. So bear in mind that if you are ordering furniture you may need to wait a while for delivery. If you’re looking for a more bespoke option, you will have no trouble finding a carpenter or craftsmen locally. If you’re looking for a more bespoke option, you will have no problem finding a carpenter or craftsman locally. They differ in price and differ in workmanship, so be specific about what you want, the deadline and the price. What you will find on your travels – such as in Izmir – are districts that have whole warehouses and stores for furniture. In Izmir, these districts include Kisik and Menderes. 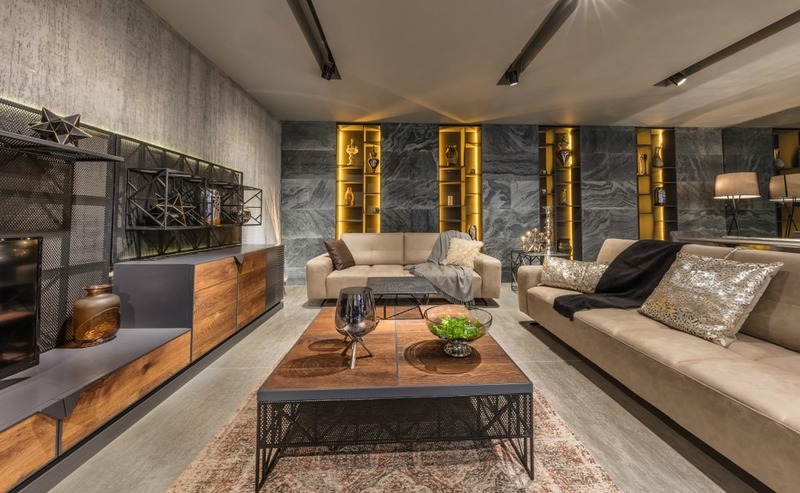 For those shopping in Istanbul, you’ll be spoilt for choices with some of the largest AVMs (shopping malls) hosting a range of furniture stores to satisfy any taste. You can source freezers, TVs, fridges and washing machines from all the usual international brands, as well as some Turkish brands too. Just like in the UK, you can also find limited white goods at supermarkets. Look out for Migros and Kipa. A good option for curtains, bedsheets and so on are Madame Coco and the English Home chain stores, or more likely from domestic shops. Curtain stores (Perde) are ten-a-penny in most resorts, but the workmanship and turnaround times are still exceptional. The rise of online shopping has also brought many Turks and foreign nationals alike to the likes of Alibaba and other related portals, where you can browse and shop at your convenience. However, remember, you need to be able to pay as you would in the UK from a bank account and then know your address for the delivery of the shopping. These portals are extremely useful for items that aren’t usually available at the big superstores. If you save a thousand or two on your home you can afford to go wild in the furniture shop! Read our guide to getting a fair deal on your property price: How to Negotiate Abroad.